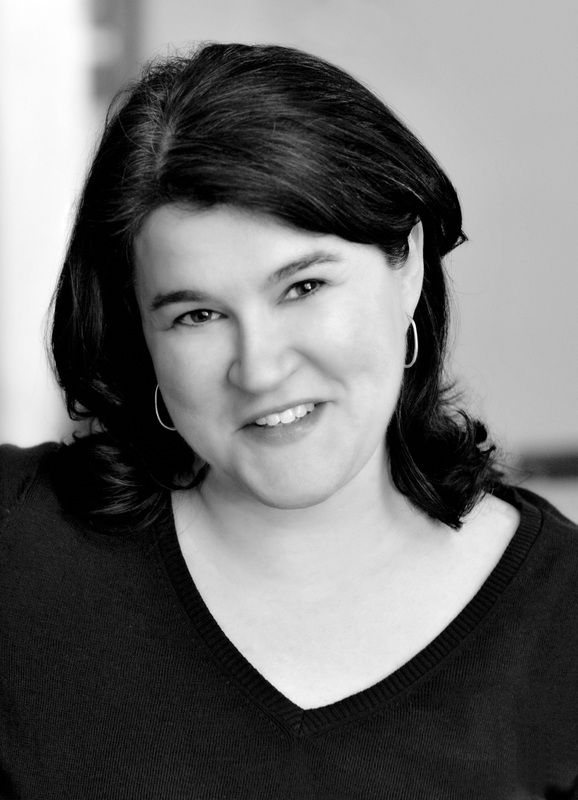 Emily Yellin is the author of Our Mothers’ War, and was a longtime contributor to the New York Times. She has also written for Time, the Washington Post, the International Herald Tribune, Newsweek, Smithsonian Magazine, and other publications. She graduated from the University of Wisconsin—Madison with a degree in English literature and received a master’s degree in journalism from Northwestern University. She currently lives in Memphis, Tennessee. "Stop the presses: the greatest generation had women in it. Yellin zeroes in on primary sources -- letters, memoirs, and interviews that describe the war years as women actually experienced them. Yellin has done first-rate research and reporting." 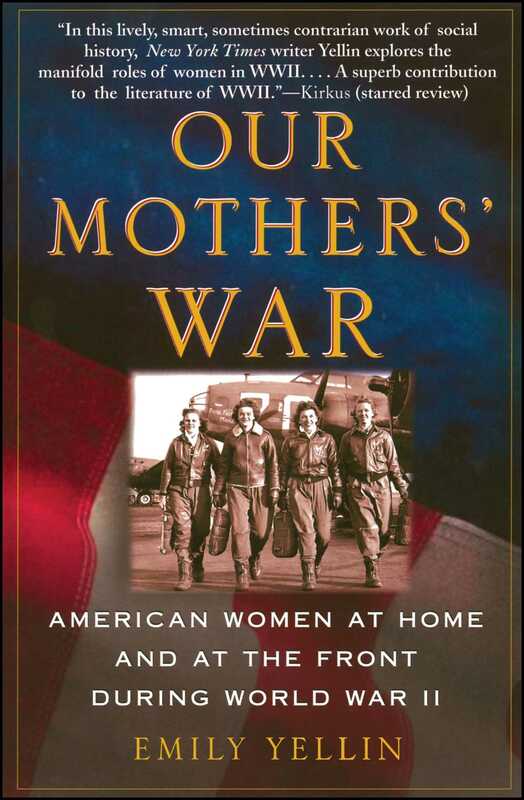 "Educational and dishy, Our Mothers' War is a graceful portrait of the other half of the greatest generation." "In this lively, smart, sometimes contrarian work of social history, New York Times writer Yellin explores the manifold roles of women in WW II....A superb contribution to the literature of WW II."